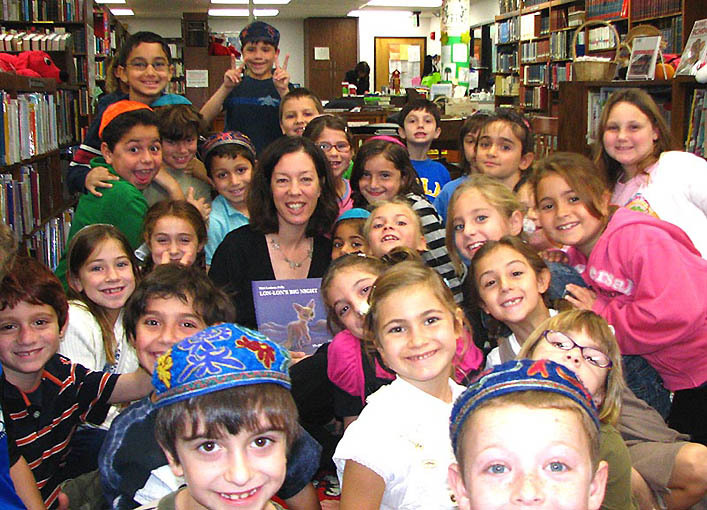 Miri Leshem-Pelly is an Israel based author and illustrator. 14 children's books published as author/illustrator; Illustrated another 14 children books for other writers. 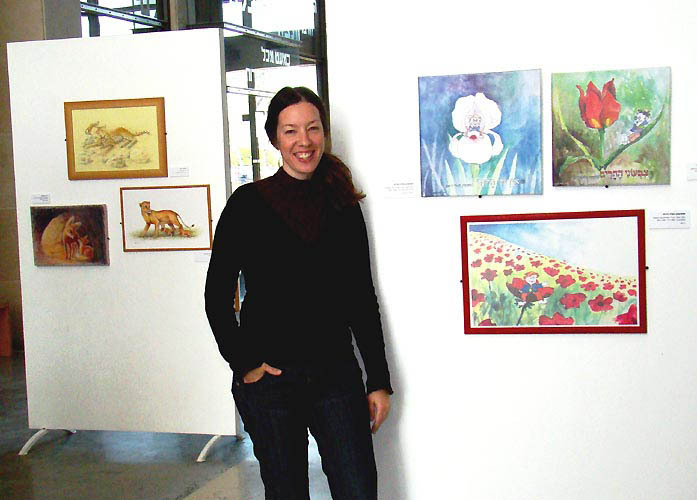 Her favorite topics for writing and illustrating are nature and animals. Her book SCRIBBLE & AUTHOR was published in English in the U.S.A. by Kane Miller Books. Her book LON-LON’S BIG NIGHT was published in English in the U.S.A. by Milk & Honey Press. The publication of this book was followed by an invitation for a coast-to-coast book tour, with many presentations. Miri’s works have won awards in Israel and have been shown on several solo exhibitions and many group exhibitions. 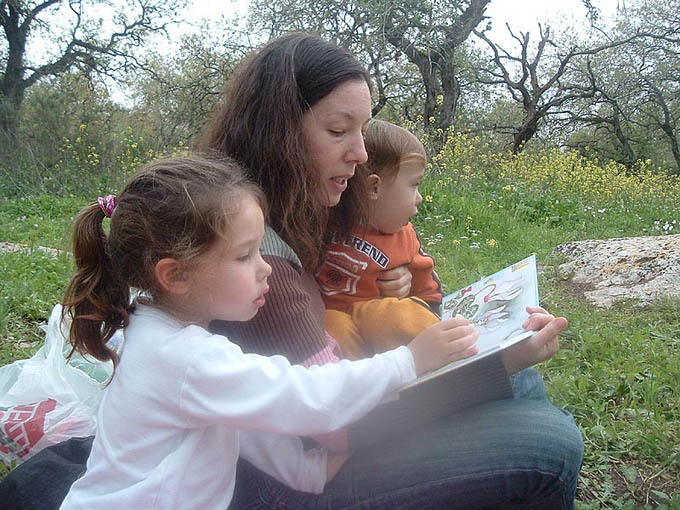 Miri is the Regional Advisor of the Israeli chapter of SCBWI (Society of children's book writers & illustrators). 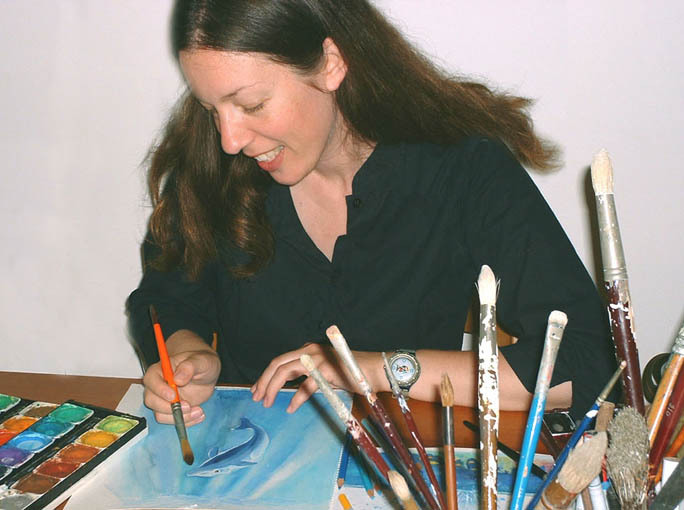 In the past, she has been the chairperson of the Israeli Association of Illustrators. 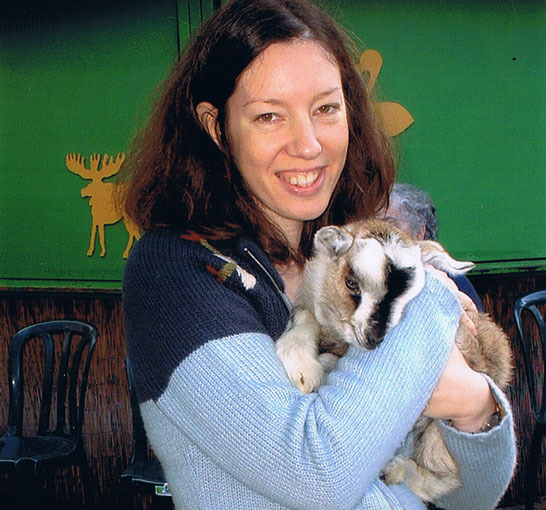 Miri Leshem-Pelly is represented by Anna Olswanger Literary Agency.